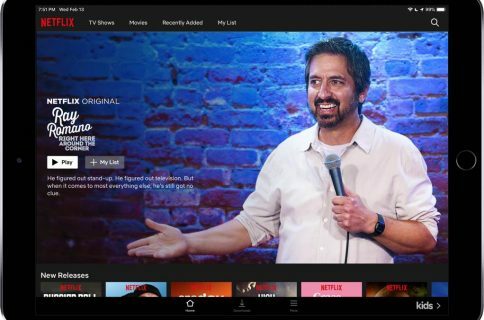 Netflix’s iPhone and iPad app no longer supports Apple’s device-to-device AirPlay media streaming technology, but the explanation given is hardly acceptable. Netflix pulled wireless casting this past week with no warning, arguing that upcoming AirPlay 2 support on 2019 TV sets from most of the major TV brands lacks digital strings it needs to identify the TVs and certify that users are getting the best experience possible. We want to make sure our members have a great Netflix experience on any device they use. With AirPlay support rolling out to third-party devices, there isn’t a way for us to distinguish what is an Apple TV vs. what isn’t or certify these experiences. Therefore, we have decided to discontinue Netflix’s AirPlay support to ensure our standard of quality for viewing is being met. Members can continue to access Netflix on the built-in app across Apple TV and other devices. I’m not buying Netflix’s explanation that pretends the company is doing this to improve user experience. Here’s something that we’ve had for years, that has worked without any hiccups, and now they’ve killed it because corporate politics, really. Much of this probably has to do with the fact that Netflix for years has been the major holdout from the TV app—the company’s content to date has remained unavailable through Apple’s TV app on iOS and tvOS—as well as the fact that Apple is working on a video-streaming service of its own that will also incorporate licensed third-party content sans Netflix. At a recent briefing at Netflix’s headquarters in Hollywood, CEO Reed Hastings said that his company won’t be offering its content through other platforms. 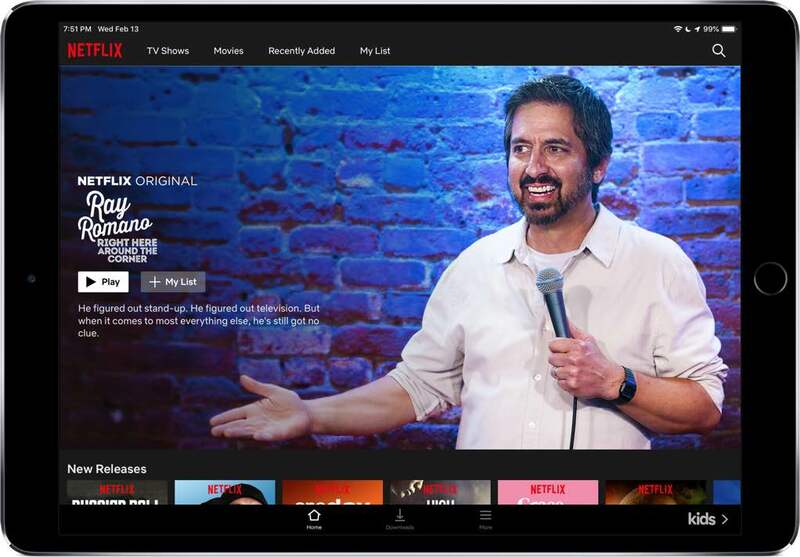 “We want to have people watch our shows on our services,” Recode quoted him as saying. The Verge suspected as much, speculating that Netflix may have snubbed Apple to build a wall around its subscribers, or perhaps to gain more negotiating leverage. Even if that is true, the company will never admit it. In fact, the streaming giant has flatly denied the idea, telling The Verge that “It’s not a business competition play”. It’s, of course, possible that Netflix is right and that some unspecified technical limitation does exist, in which case Apple would probably need to fix that on its end. Samsung, LG, Vizio, Sony and other brands will gain AirPlay 2 support via a software update to send shows directly to their 2019 TV sets, meaning this issue should be solvable in software. 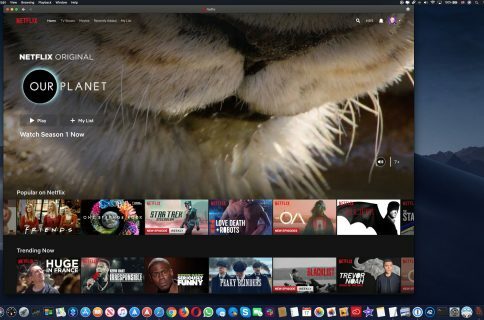 Netflix is, of course, the same company that recently removed iTunes billing for new or rejoining users in favor of selling web subscriptions to its iOS customers. Given that Netflix for iOS is a top-grossing app on App Store, the move has robbed Apple of at least $256 million in fees that the company made from the Netflix app in 2018 alone.